Console rival, Microsoft has openly praised Nintendo’s openness to partnerships, especially with cross-platform multiplayer. With the recent and upcoming crossplay titles such as Minecraft and Rocket League on both the Nintendo Switch and Xbox One, both companies share a strong relationship with each other. 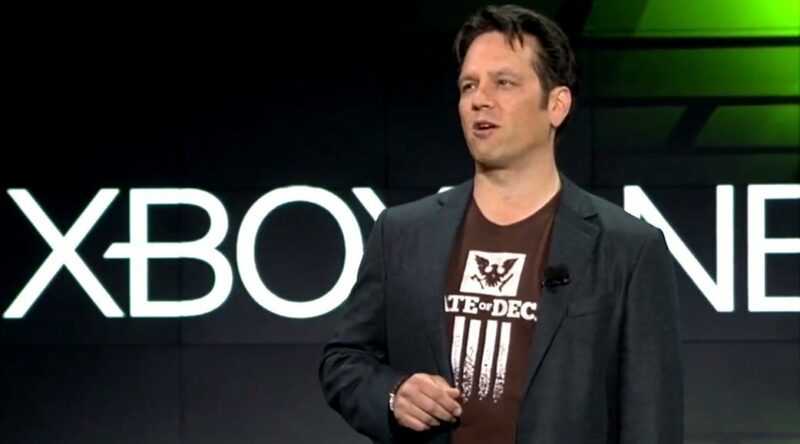 Speaking to Gamespot, Xbox head, Phil Spencer, said that relationship with Nintendo has been very strong, and both companies have been working hard with developers to integrate their matchmaking with their systems. At the same time, he found that Sony’s unwillingness to open up as puzzling as there is nothing technologically impeding crossplay. “We talk to Sony all the time. With Minecraft on PlayStation, we have to be one of the biggest games on their platform in terms of sales and gameplay,” he explained. “Same with Nintendo. The relationship with Nintendo on this front has been strong. A crossplay future will definitely open up the possibilities for the console market and bring about better integration within the current disparate group of console fans. If you’re interested to read more about this, you can head on to Gamespot’s article here.